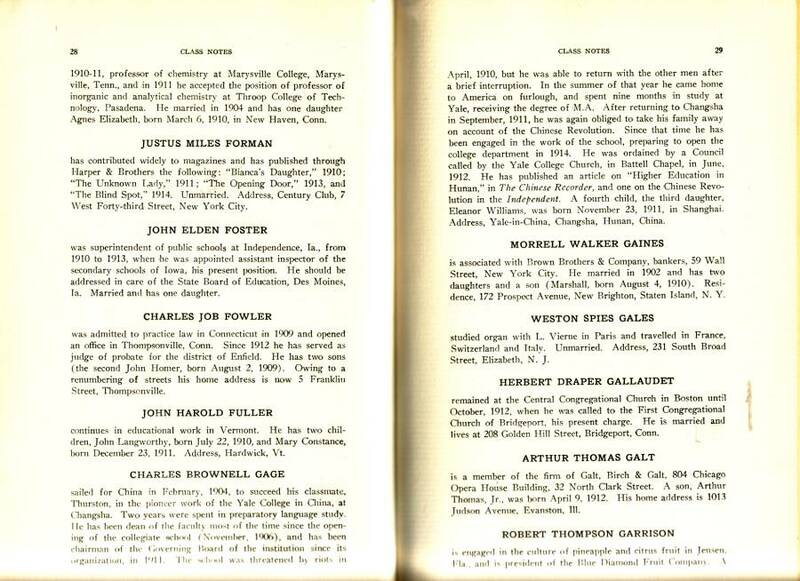 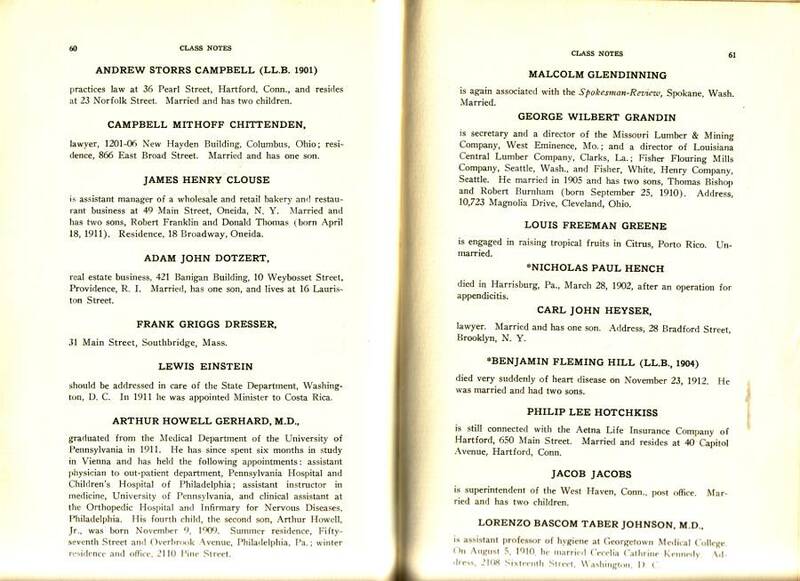 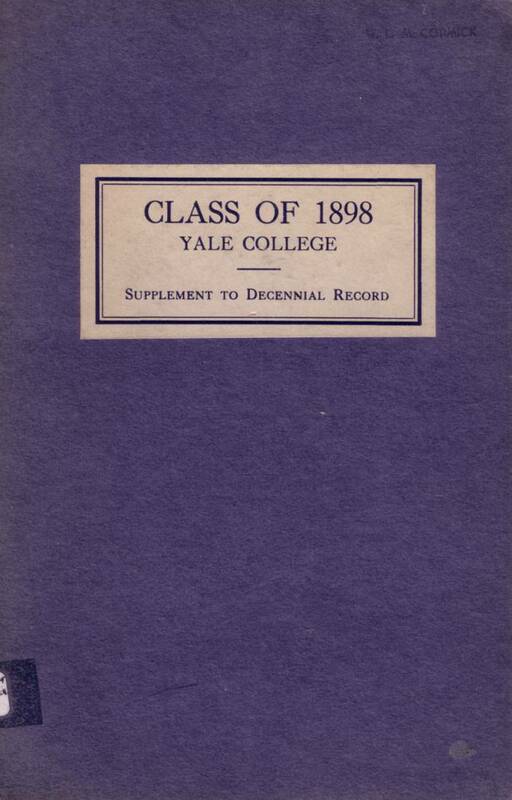 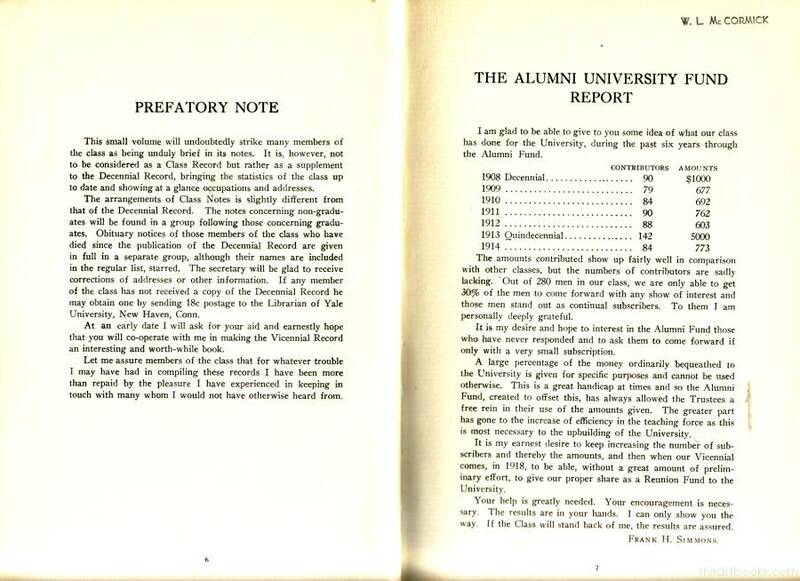 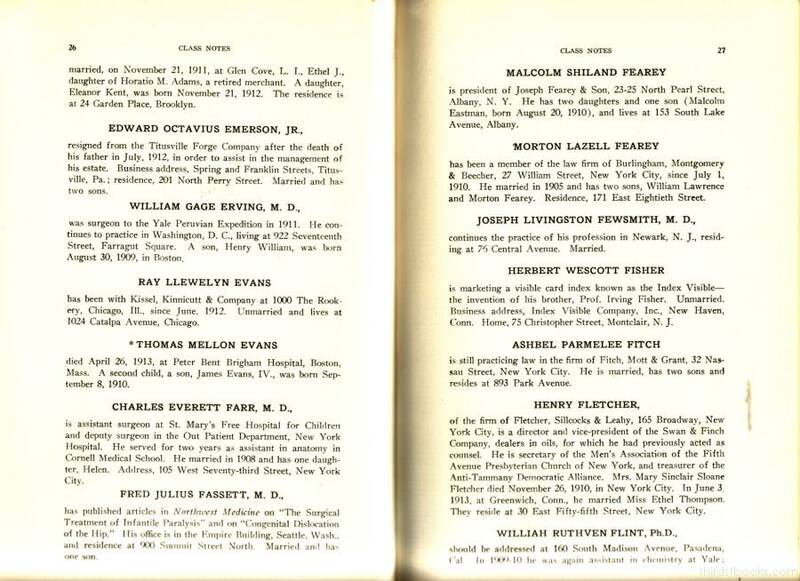 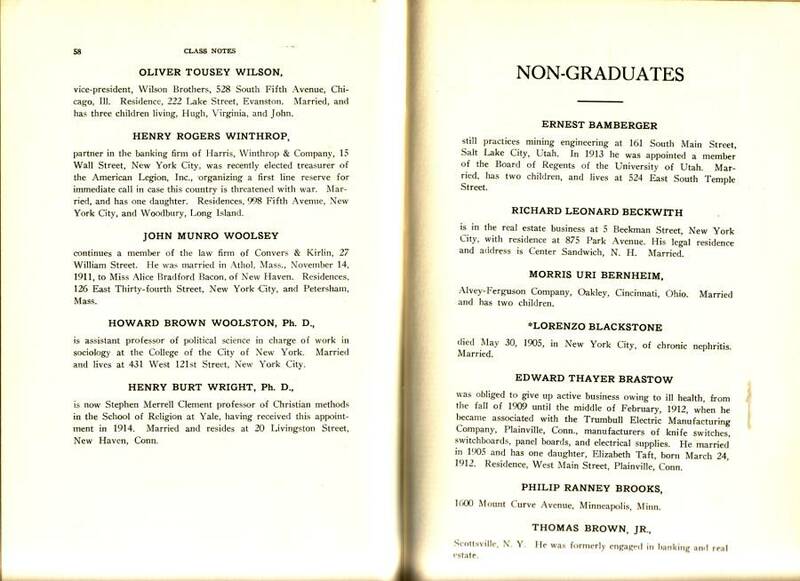 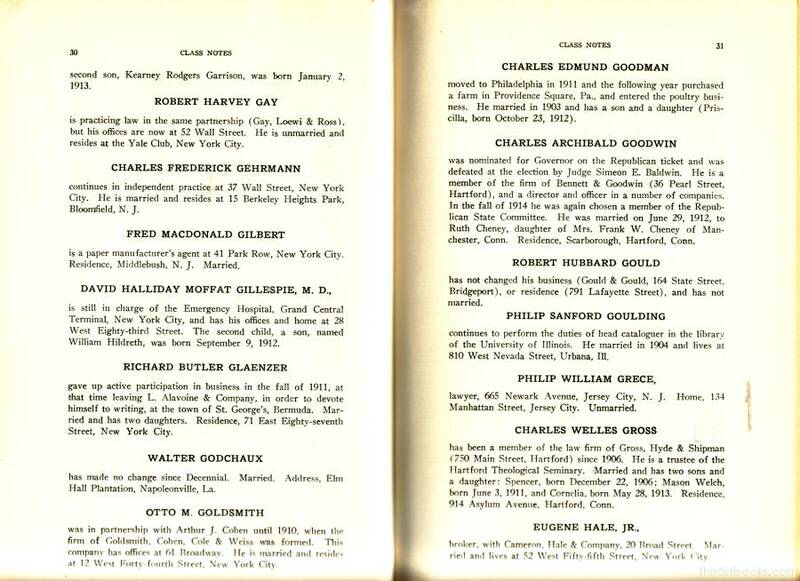 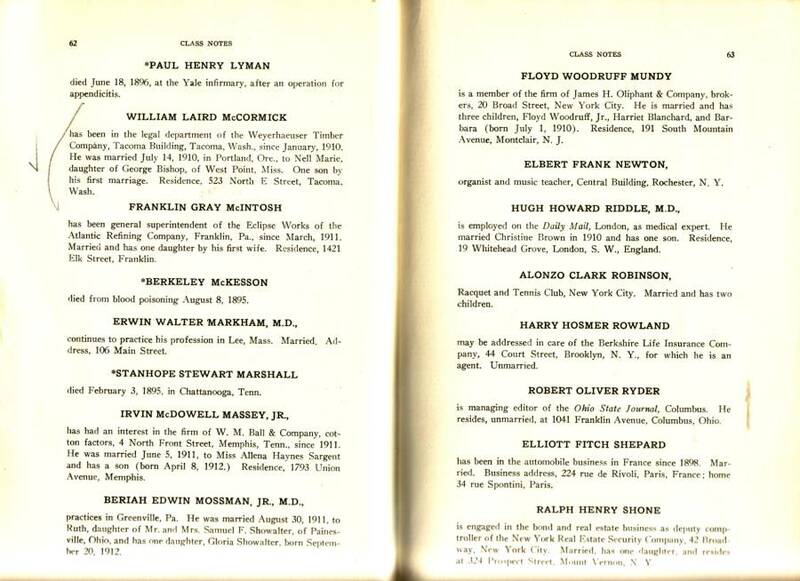 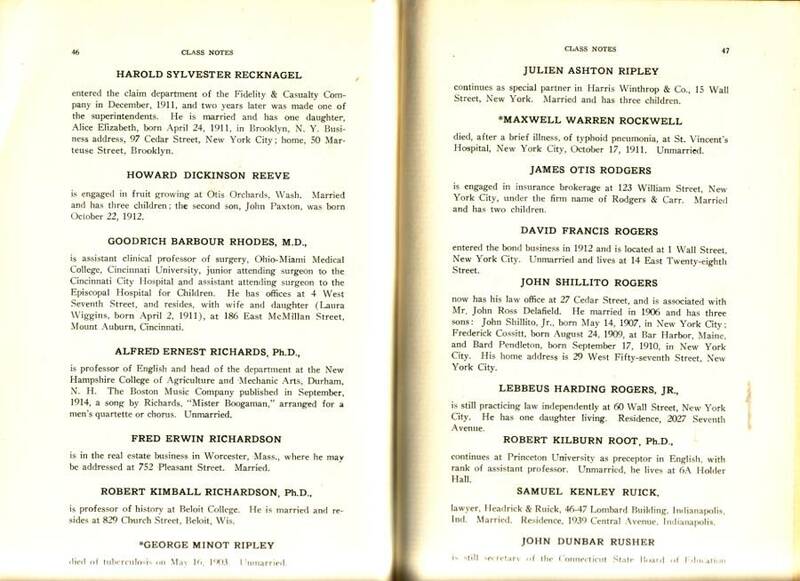 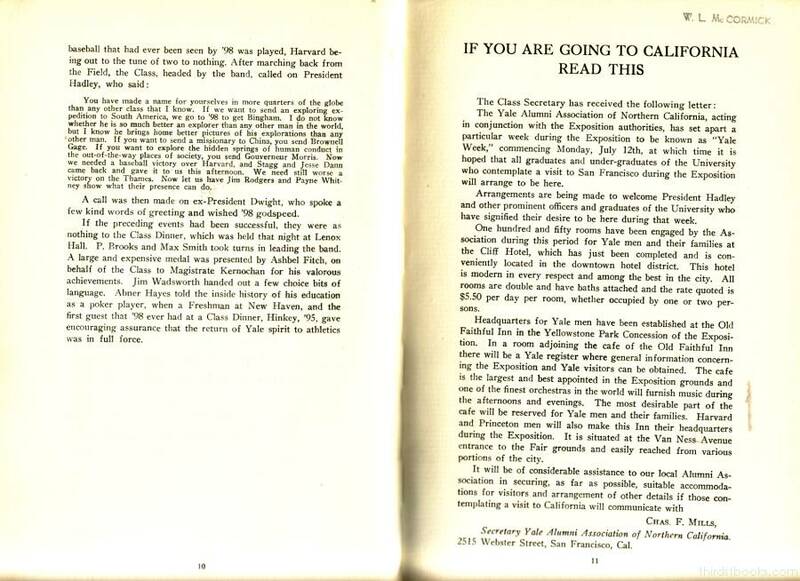 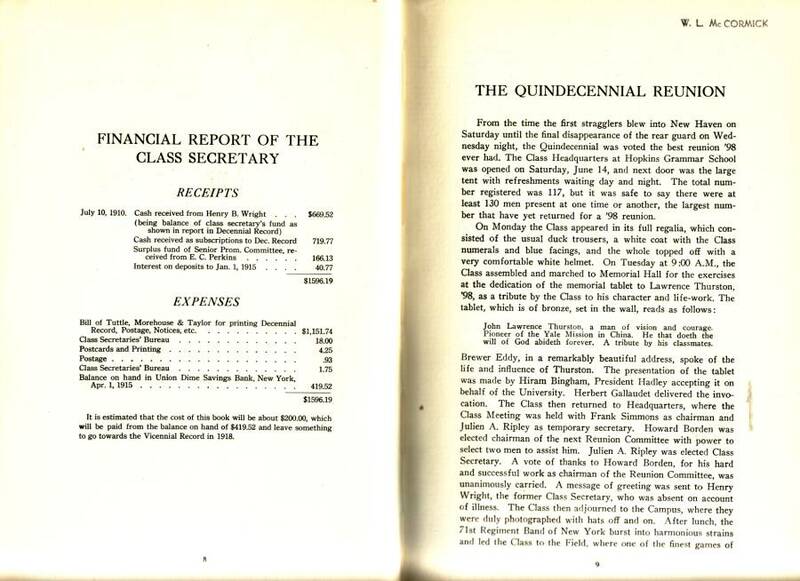 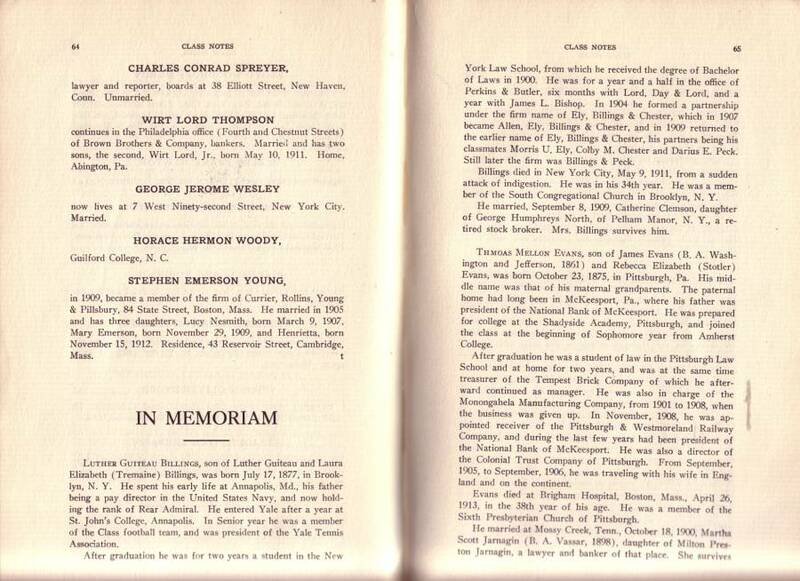 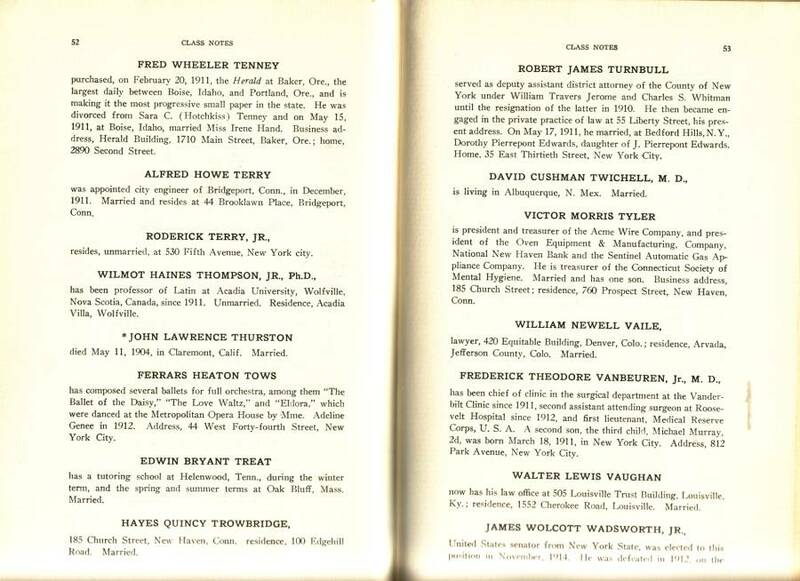 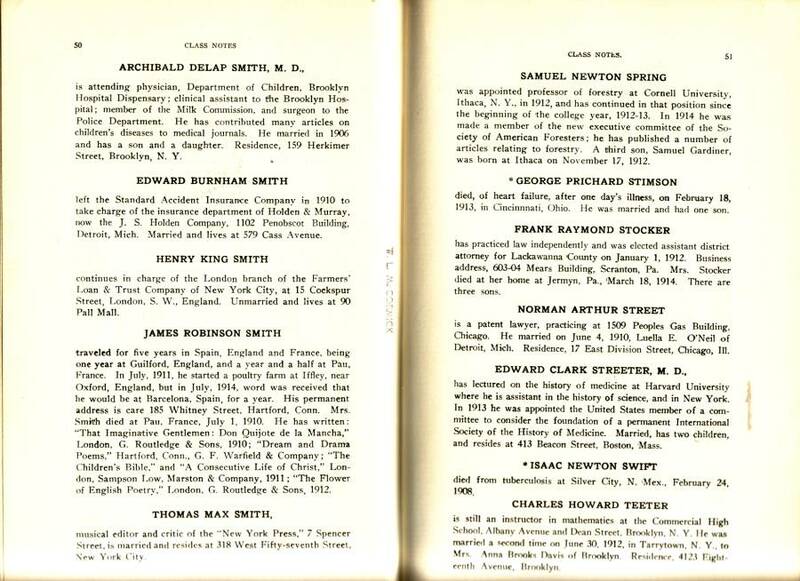 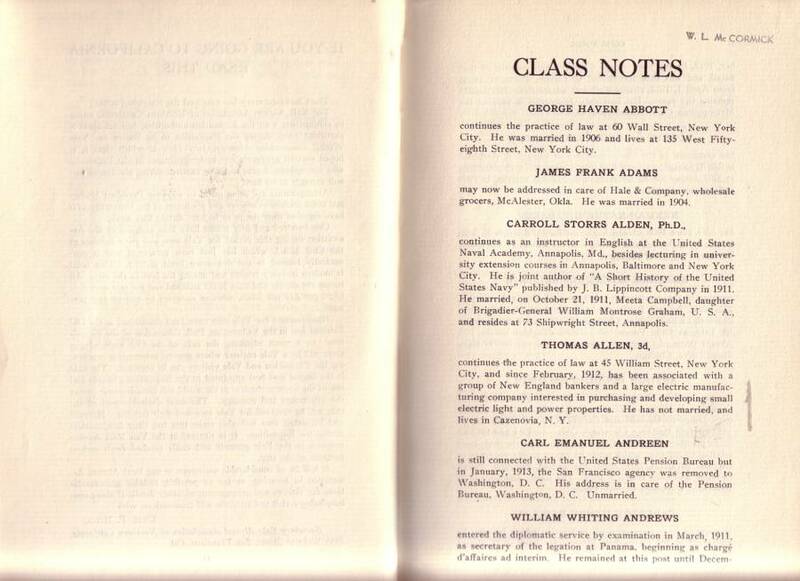 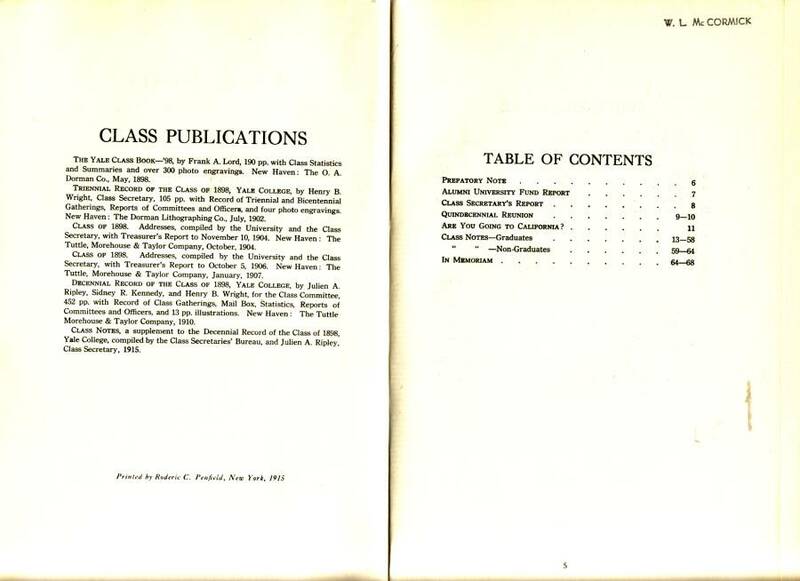 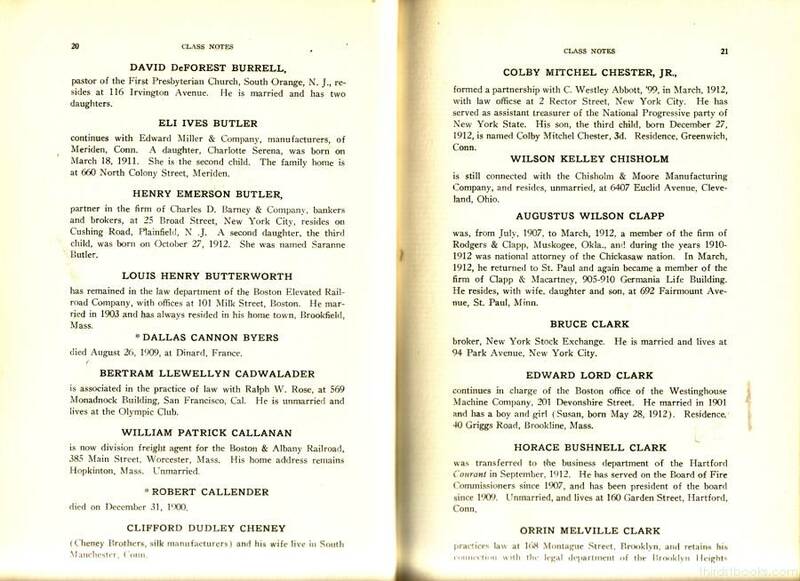 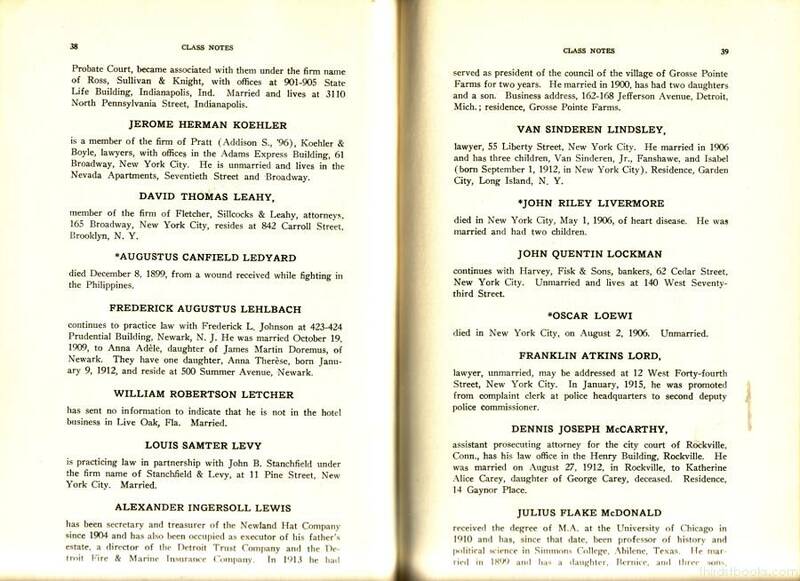 and is the 6th book compiled by members of the class of 1898 over a period of 17 years. 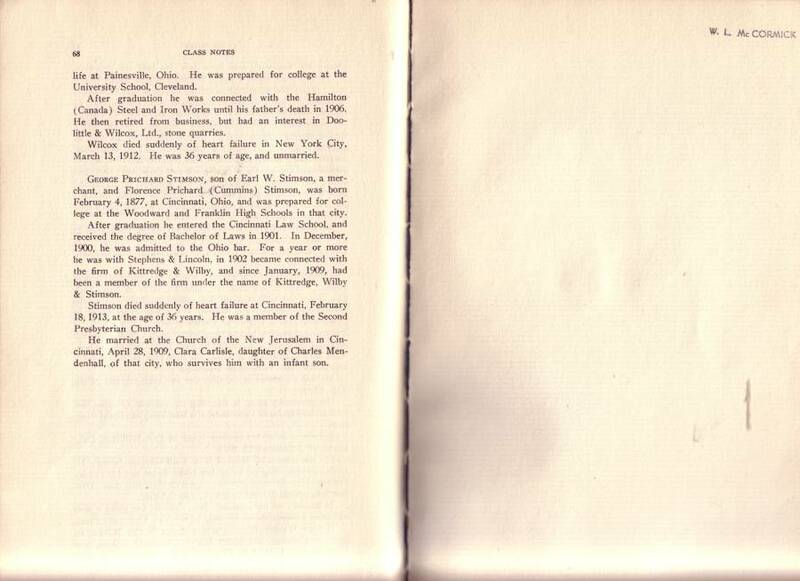 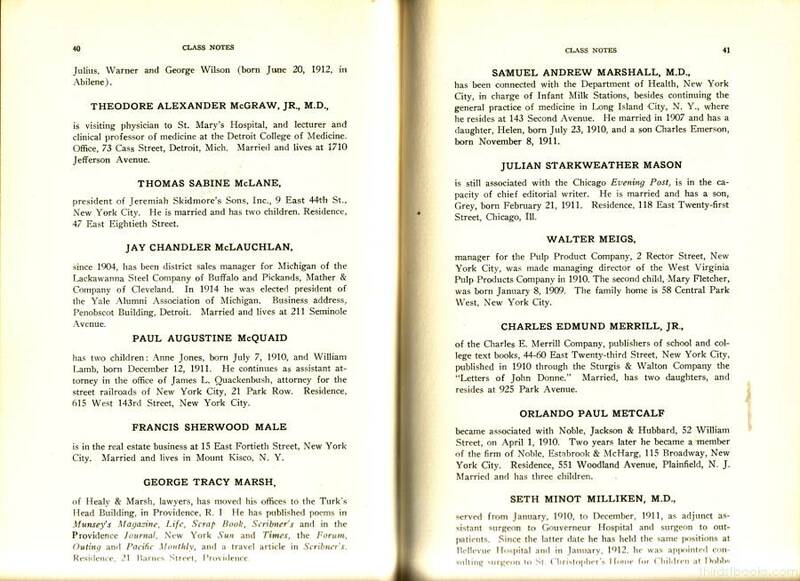 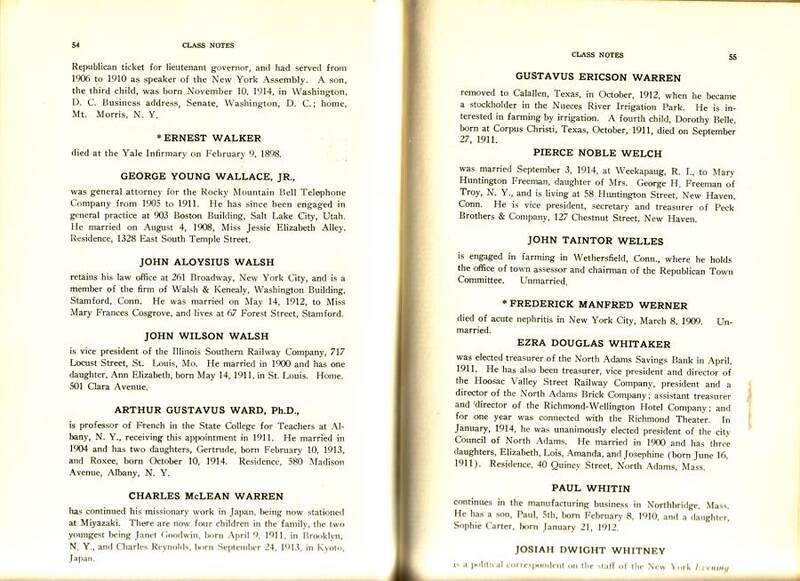 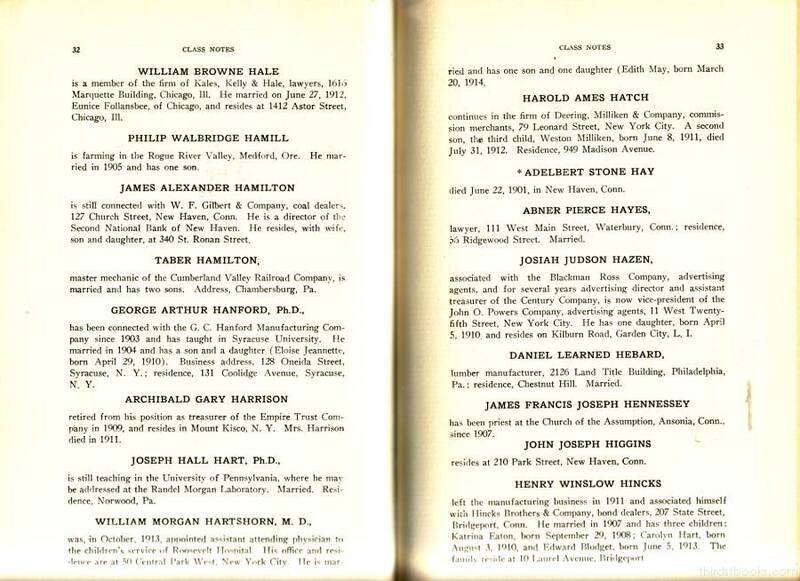 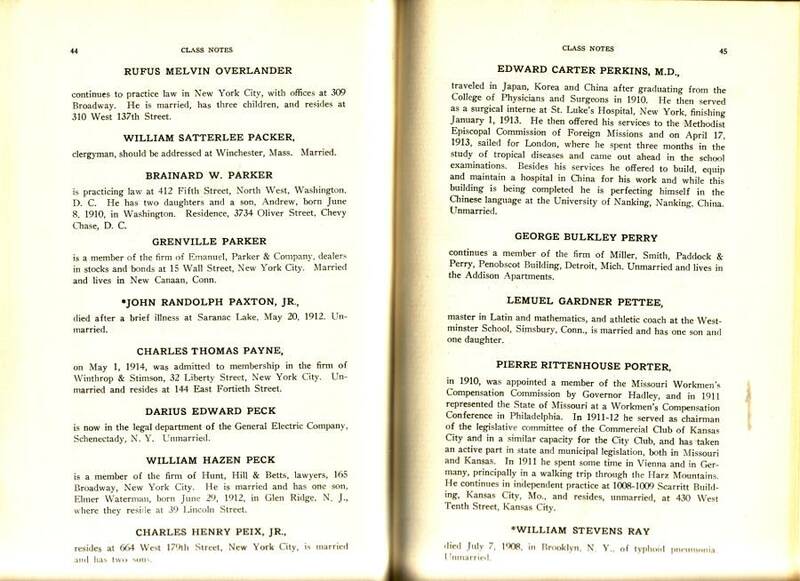 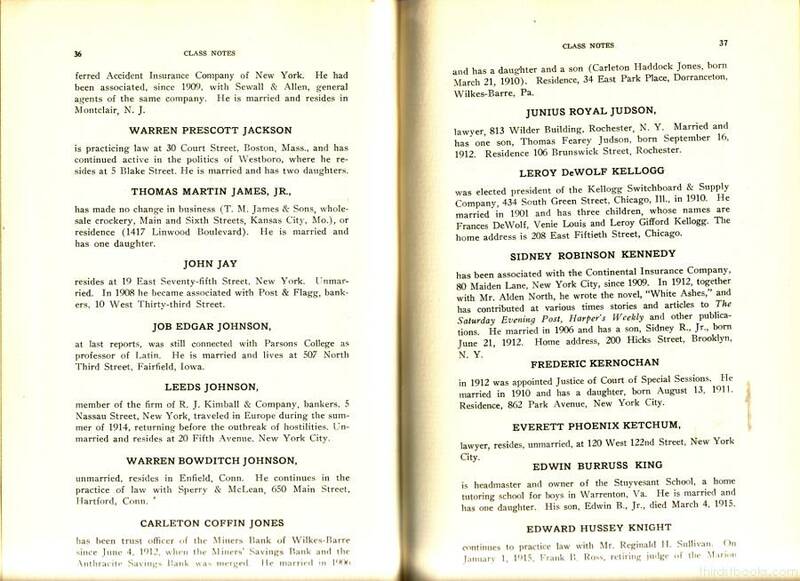 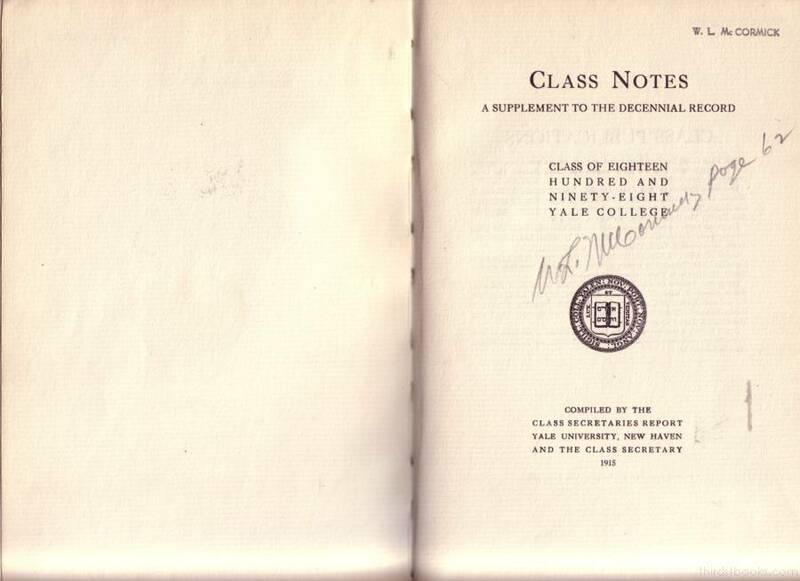 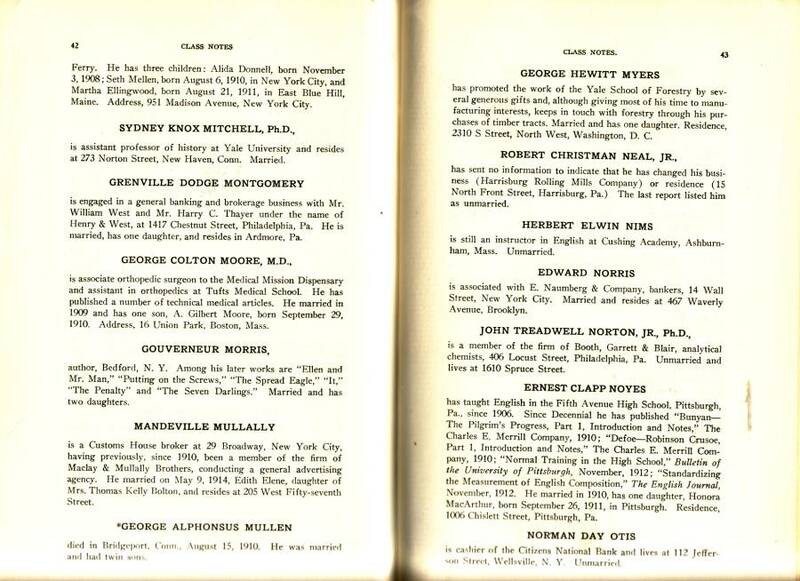 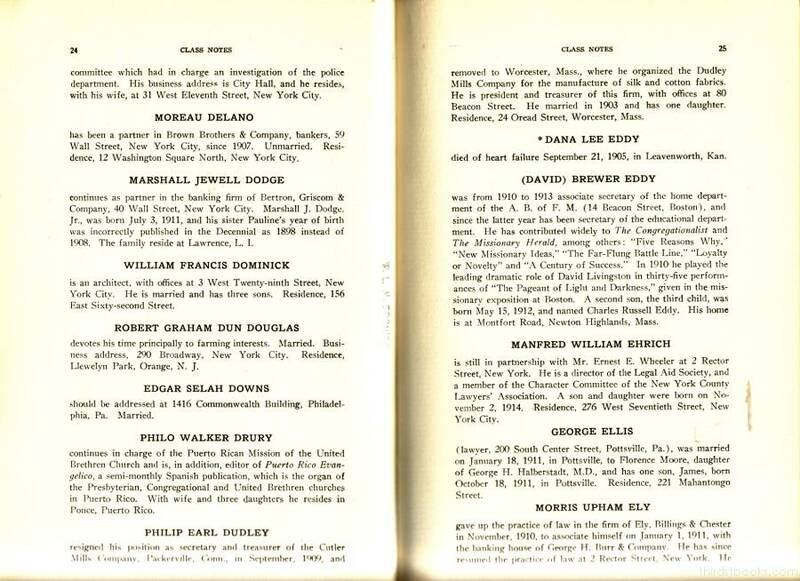 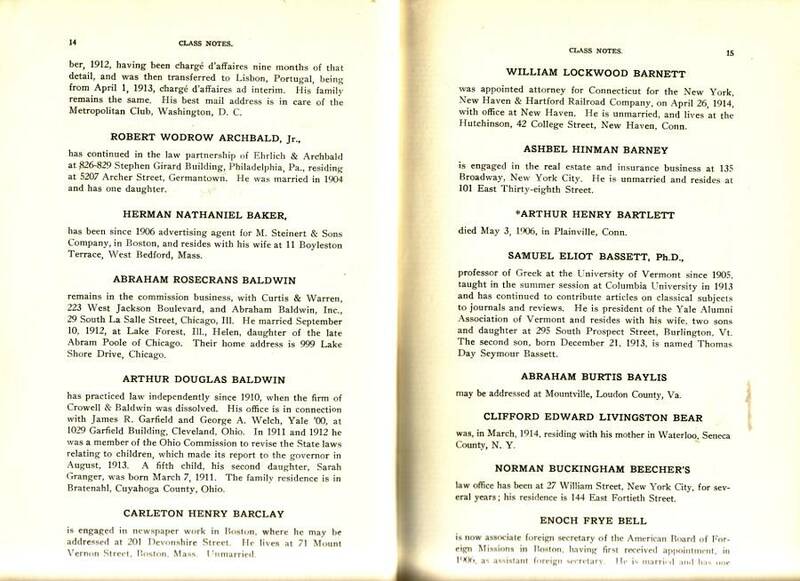 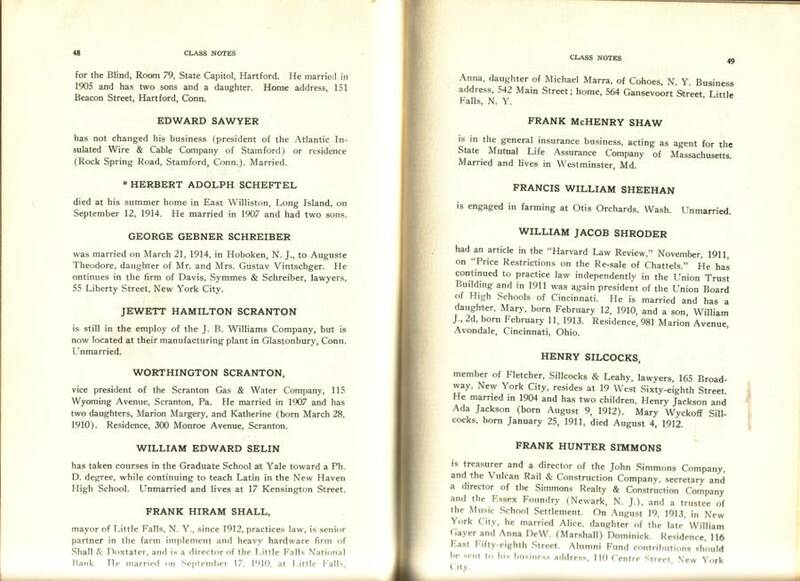 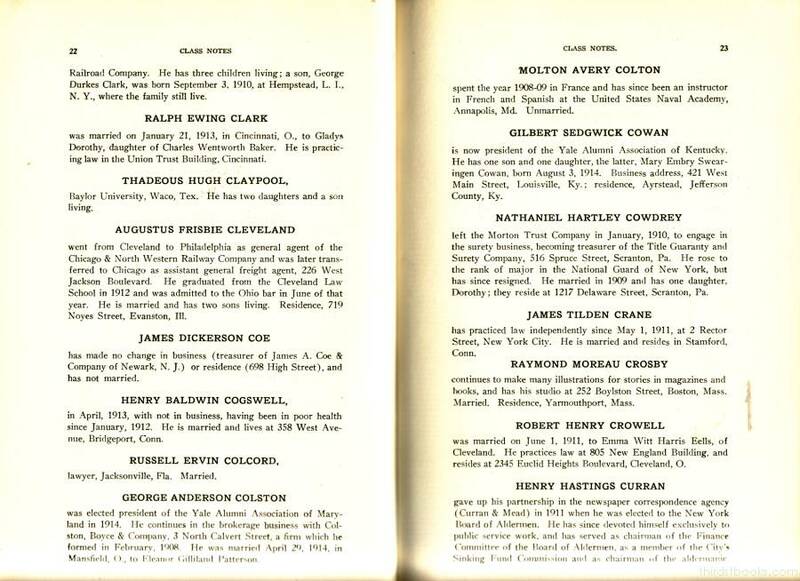 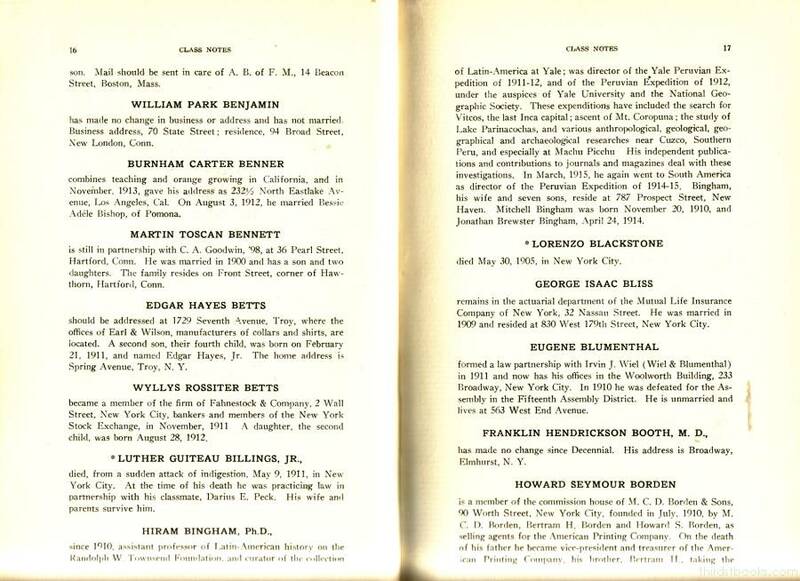 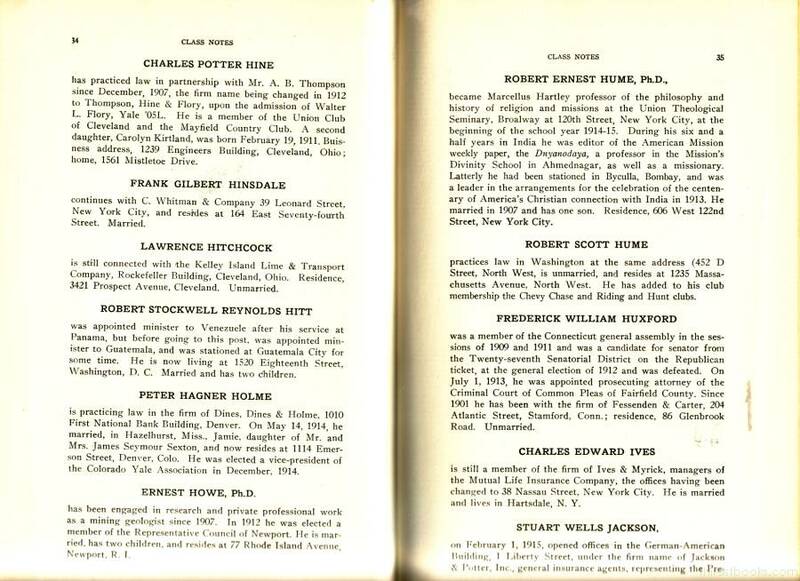 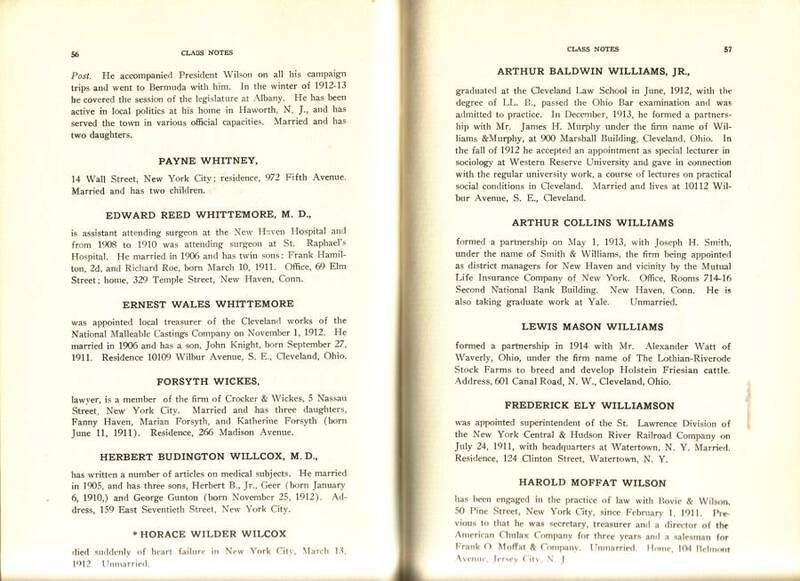 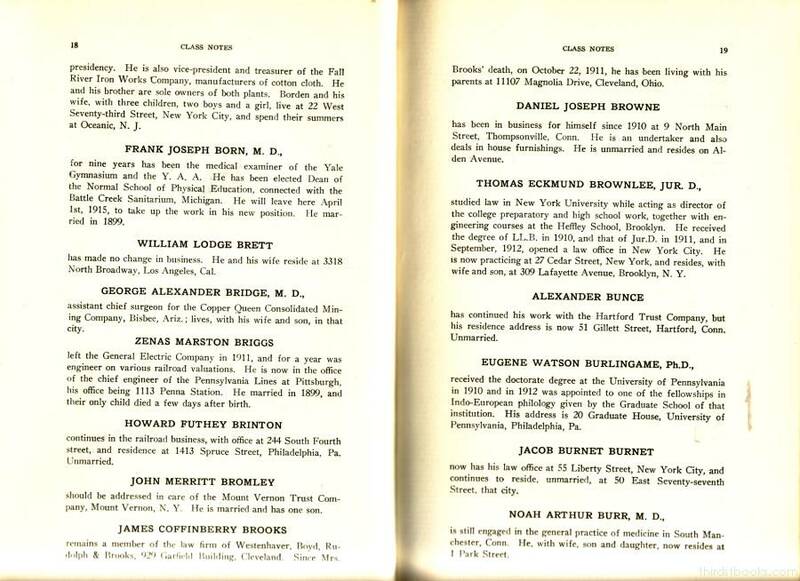 The book was owned by W. L. McCormick, class member. 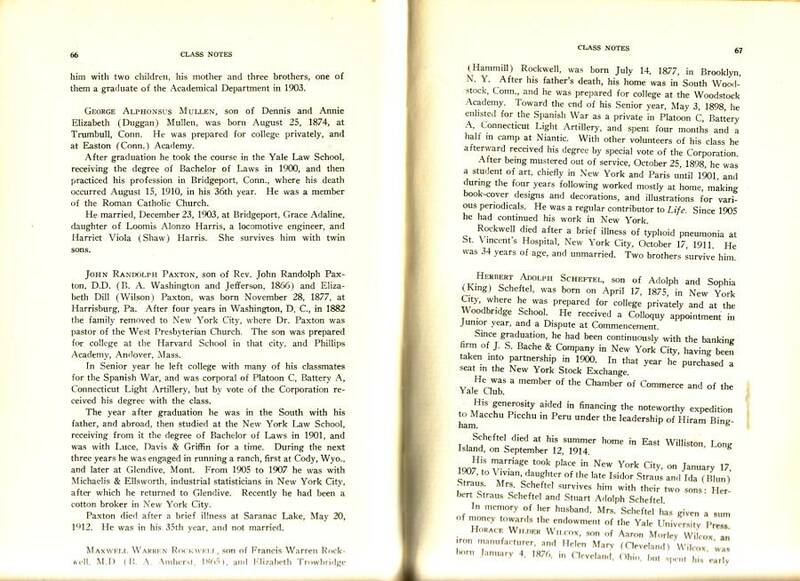 John	 Jay	 pg 36	 . . .